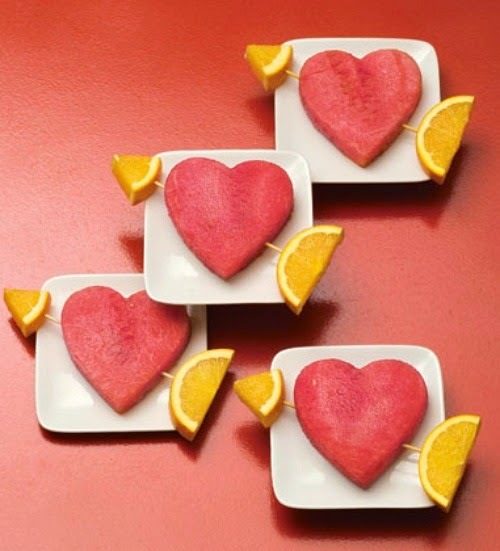 As February is coming to a close and in keeping in step with February American Heart month, I’ve outlined a list of the healthiest foods out there – not only great for your heart, but for your whole body. Because it is American Heart month, it is appropriate that the American Recall Center be mentioned in this blog post as well. This organization's vision it is to provide its readers applicable information with regard to FDA warnings for prescription drugs and medical devices. They also provide sound medical information from credible sources in the healthcare arena. It's sole mission is to give patients/families a stronger voice in order to alleviate preventable adverse effect of care. Lastly, the American Recall Center values its patrons enough to want to provide the best tools for education, trust, empowerment and advocacy. It is a well-known fact that we all have our own strengths and weaknesses. I may be better at cooking; but you may be better at organizing closets. I may be better at writing a post; but you may be better at communicating the needs of your work team. You get the picture -- we all have those strengths and weaknesses. But, in knowing that we can be better at something -- wouldn't that be motivation enough to want to master that particular skill? Eating should be something that is a pleasurable experience, don't you think? Eating should be an act that enables our tastebuds to really taste good food and not dread having a delicious bite that is not life-changing in a bad way. If anything, food should be enjoyed to the maximum -- but, portion control should always be a given. This is a good article with good portion control tips that can become part of your eating routine. 1) Start off your day -- or for that matter -- before a meal, with a tall glass of water. 2) Wear form-fitting clothes. In wearing form-fitting clothing, that may be enough from you repeating the food you just enjoyed thoroughly. 3) Add veggie fillers. There are plenty of good vegetables out there that can not only be good fillers, but may even keep you from overindulging in other more fattening foods. Although Brazil is known for having the best nutritional guidelines in the world, it still has its own set of problems with a "gain" in obesity rates. It may be because healthier foods -- like fruits and vegetables are becoming more and more expensive and the rate of overly processed foods is becoming more commonplace. Despite this discouraging news though, Brazil still has not reached the rate of obesity rates suffered in the United States. As this article points out, there are various differences in the way that the United States and Brazil present their nutritional guidelines. For one, the United States just released a 600-page report that is meant to inform Americans about how they should approach their dietary guidelines. Brazil, on the other hand, uses a different approach and instead of having an extremely large guidelines report, it is condensed down to 143 pages. I'm sure that most, if not all, people would agree to the statement, "Food Industry Blamed Over Obesity", and consumers all over the world still remain prey to many of the marketing ploys that these food companies dole out for us to eat up. In case you didn't know about some of the things that the food industry is up to read about it in this article that states, according to experts, that FOOD companies in addition to the lack of government action really are largely to blame for the extremely slow progress towards dealing with the obesity issues we see today. In this insightful piece written by Michael Ruhlman (food author/journalist), he concurs with Mark Bittman, writer for the New York Times, on recognizing the need to address several issues with regard to our current food system that go way beyond just the food we find in our local grocery store. I couldn't agree more. So much is at stake with how well our agriculture system is working (or not working) and how well we really are nourishing our country. It should go way beyond just the money or the power of who has the most interest in making the biggest profit -- and, yes, corporations have much of the money and power. But, who will step up and take leadership that is based on integrity and not fall prey to the spiderweb that has been created by Big Money? While I have been fascinated by the continued growth of juice and smoothie sales across America, I haven't been 100% on board with it. Not that it isn't convenient and yes, I'm sure you can pack in an enormous amount of vitamins/minerals with all of the natural added ingredients, but it still does not completely substitute for the "real deal". What is the real deal? As nature intended it to be -- biting into a real apple, sinking your teeth into a slice of cool and refreshing watermelon, or maybe even just adding fresh berries to your morning oatmeal. 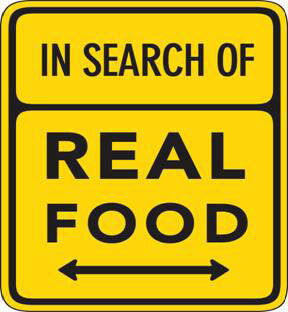 Do I believe that juicing/smoothies are certainly a welcome alternative to processed fast foods --YES! No doubt! But, in having juices/smoothies on a daily basis and in substituting for a real meal -- I'm not sure that is the best use of adding to your nutritional health. What about today's food system? There are so many articles/publications/posts that state something in the realm of what is lacking in our food system. We know this, yet, what can we as individuals do? If we were to really want to know what George Washington would say about our food system -- would we really be prepared to hear what he had to say? Then, what would we do about it? But, the thing is that is such a silly premise to begin with as times were significantly different back then than they are today. In the first paragraph, it reads, "Our founding fathers lived in an agrarian society at the dawn of the industrial revolution. Food was hard to produce and required substantial daily effort from almost all families. A bad season could lead to widespread hunger". 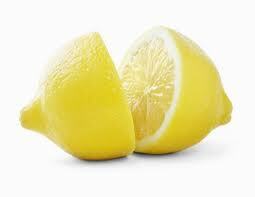 Now, in knowing that lemons are beneficial to us in so many ways -- they are that much better! It's been found that warm lemon water at the start of your day is so good for our digestion and even could help with the improvement of our skin as we age and even promote weight loss. I've always been a coffee drinker since I can remember...until most recently when I've started to "wean myself" off of coffee to drinking tea. I still enjoy a cup of coffee in the morning, but anything after that is tea. Surprisingly, tea has so many health benefits that perhaps many people don't even know about. I would venture to say that there is a large percentage of people that really do want to eat better, but maybe they just don't know how? Who knows! And, I imagine that those that don't really care what they eat, as long as it "fills them up" wouldn't be reading this blog anyway. 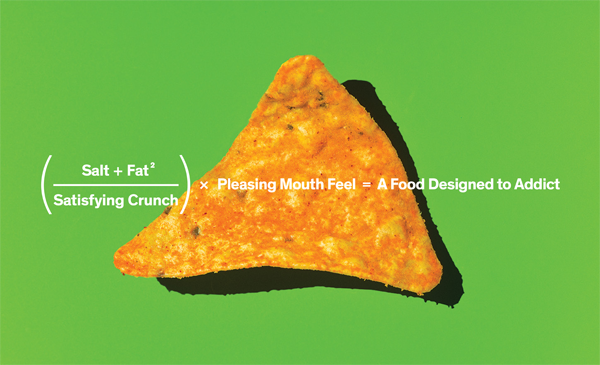 But, why not eat foods that just make you happy? The appeal of eating a cheeseburger and fries from a drive through just has no appeal whatsoever! Just think about how you would feel right after that. I guarantee if you had a salad with some good protein like chicken or tuna, you'd feel so great! Or...even having a real burger from a place where you knew where the meat came from is a step up to getting and staying on a healthy path. I am a strong believer that you can always learn something new every day and it only makes you that much smarter for doing so! The title of this blog post was immediately endearing to me and anyone can relate to that phrase -- "she/he slept like a baby" last night! You can imagine that if you slept like a baby you would be refreshed and ready to go! And...if you read my blog post from yesterday, I did mention Maslow's hierarchy of needs which includes sleep! I mean -- how can you be expected to function properly and have a productive day if you had a bad night of sleep? You just don't think clearly when you're tired! In keeping up with your health and wellness -- as I'm sure my readers are -- it's important not to neglect sleep. The following are 5 great sleep secrets to start using in your life. How Can We Get America Cooking Again? How Can We Get America Cooking Again? Doesn't that sound so -- well, crazy?!? Perhaps many might think so, but really, how could we possibly stray from one of our needs to survive! We can't do it without food after all. And, psychologist Abraham Maslow's hierarchy of needs indicates that the first and most basic need for survival to be met is one that includes food (and water, air and sleep). Okay, so this may be extreme for many simply because many times our immediate needs for survival are met without even thinking about it. As I'd mentioned before, how many of us have eaten when we are hungry or drink when we are thirsty -- that seems pretty normal and fortunate for those of us that can do just that. But, what about those that can't or find it difficult to eat. Then begs the question -- what kinds of foods are we eating or what kinds of foods do we have access to eating. It's "after work" for some, but will be "after work" for many others shortly. What will your after work snack be? We've now seen consistently more and more fast food restaurants adding calorie counts next to the food items on the menu, but are people really paying attention? A recent study from Arizona State University discovered that there is a link on what foods are chosen dependent greatly on income and education level. A startling statistic found that "approximately 60% of participants noticed the calorie menu labels, but only 16% reported using the labels to determine food and beverage choices". This study -- published in the Journal of Academy of Nutrition and Dietetics -- is a completely fresh perspective on further investigating the possibility of customers actually noticing and using the calorie count menu labels in fast food restaurants in a diverse income and with a racially diverse variety of adults. Although we are now in our second month of the year, there is just way too much information to share about food! We've got the foods that we find and eat from the grocery store and farmers markets, but there are now so many more options involved. What do I mean by this? People are able to access their food from same-day delivery services and a personal grocery shopping service called Instacart. Grocery stores in and of themselves are changing drastically and will soon be tailored to meet the needs of their shopping patrons in more ways than one can imagine! Take a look at what our grocery stores can look like in 2025. 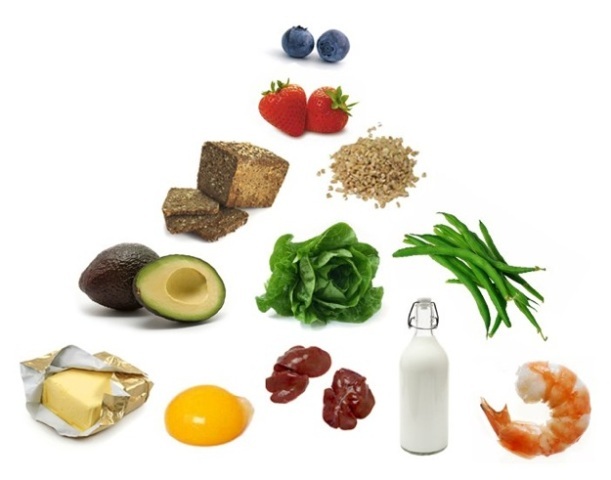 There must be some sense as to what a healthy diet is and what types of foods we should avoid whenever possible -- especially for diabetics -- why not just start implementing daily healthy habits? What foods should diabetics (and well, just about everyone) try to avoid? 1) Saturated fats and sodium that can lead to heart issues. 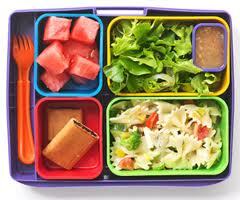 2) Avoiding foods with high carbohydrate counts, excess sugars and added calories. 3) Avoiding unhealthy fast foods and sugary soft drinks.